Shadows, water, wood, sand, color, sounds. Love being beneath a pier. 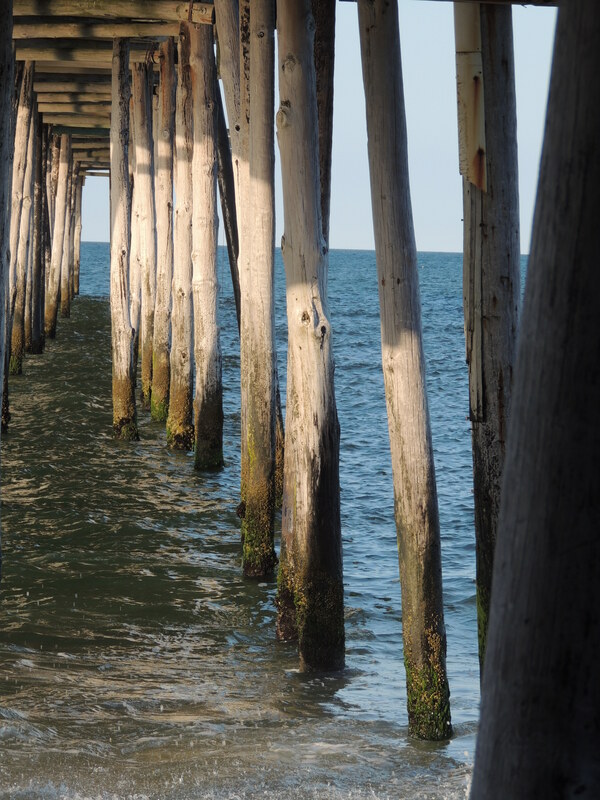 This entry was posted in Faith, Life, Photography, Travel and tagged beaches, Creation, Jesus, Nags Head, Ocean, Outer Banks, Peace, pier, sea, senses, water by lyonsroarforgod. Bookmark the permalink.